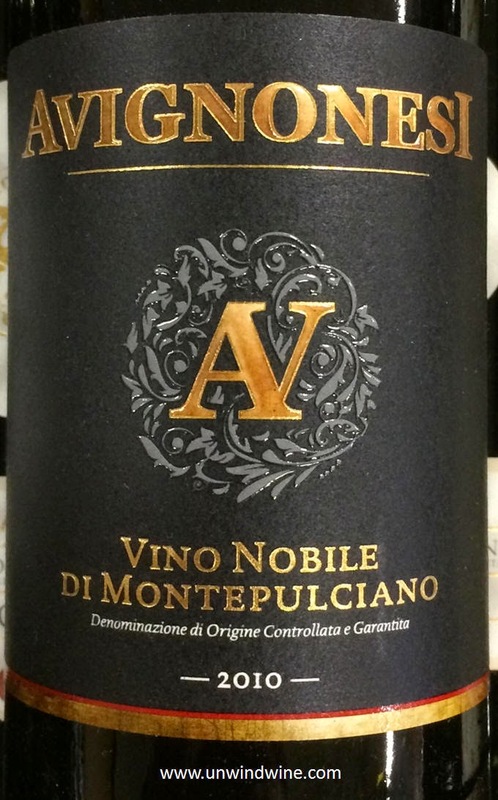 From the Tuscan Sub-Region of Montepulciano where the primary varietal is Sangiovese. This is the most expressive and flavorful Sangiovese I think I've ever had. This wine offers nice QPR (quality-price-ratio) at sub $25 for sophisticated special occasion or everyday drinking. Dark ruby colored, medium-full bodied with nice polish and balance presenting full forward black cherry and plum fruits accented by a layer of tobacco leaf and spice turning to tones of earth and smoke on the finish.